There is nothing better than the cool breeze you feel walking beside a lake. Such was my experience when I visited the famous Rabindra Sarovar Kolkata. 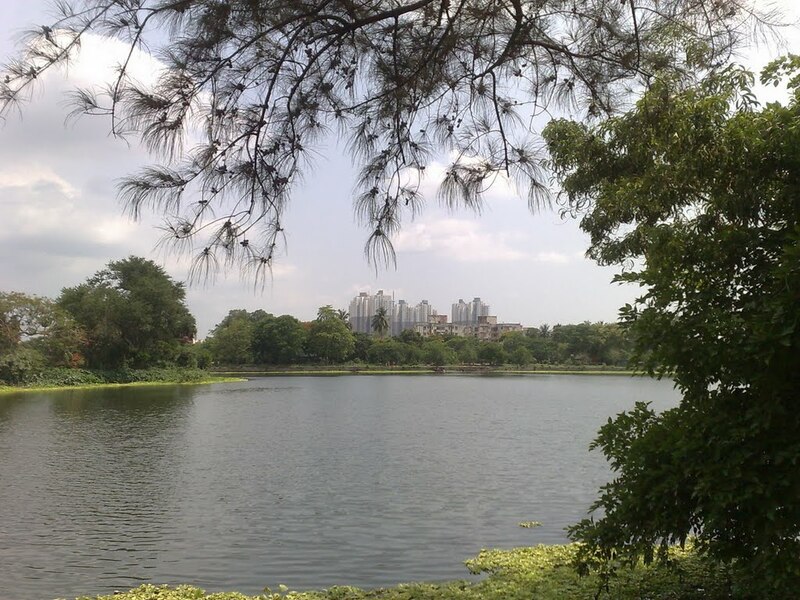 Previously known as Dhakuria lake, it is a synthetic lake situated in south of Kolkata. It is named so referring to the surrounding areas of the lake. This area includes parks, gardens and recreational complexes. There is also the famous football stadium, Rabindra stadium in close proximity of the lake with a capacity of 26,000 people. I took the metro to reach the lake. The nearest metro station was the Rabindra Sarovar metro station. The lake is 5 minutes from the metro station and easily accessible due to the metro transportation facility. 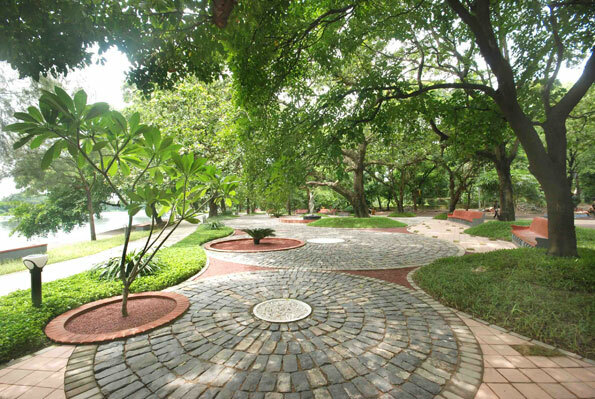 It was a well maintained park with a good reputation in its security and cleanliness. Accounting to the amazing greenery of the park and the areas beside the lake, I could easily it was like a paradise. One of the biggest sources of Oxygen of the city. The water body was very clean and the security ensured there was no misuse of the lake. It was a quiet place. I felt really relaxed spending my whole evening sitting at the lakeside and watching the sunset. I loved sitting there and watching the fishermen and even local people fishing. Rabindra Sarovar complex also offered boating privileges for tourists and travelers. The aura of the refreshing climate along with sipping from my hot tea in Khuris (terracotta cups) just added to my visit. Children were playing on the swings tied to the trees. I always feel a sense of joy when I see such innocent souls enjoying themselves. The spectacular view of the huge buildings and skyscrapers beyond the stretch of water elated the sense of excitement in me. I took a lot of pictures of the sunset, when the sun takes a dip in the water at the distant horizon leaving everything dark behind. The place had a poetic feel to it which made me stay for a few extra hours just sitting at the Rabindra Sarovar Kolkata wondering how relaxed I felt away from all the stress and work related tensions. Next on my list was the well known Science City of Kolkata. This entry was posted in Adventure, Attraction, Tourist Place, Travel and tagged rabindra sarobar kolkata. Bookmark the permalink.